Co-authored by Katie Eelman, media & events coordinator at Papercuts J.P. This week, readers around the globe have been celebrating the written, uncensored word during Banned Books Week. Here in Boston, Katie Eelman and Katie Li, two avid readers who brought you the Romance for Real Girls recommended reading list, have been thinking about novels that challenge the status quo, and the heroines who overthrow the system. When a system is overthrown or destroyed, it forces new ways of thinking and behaving to rise up, and post-apocalyptic fiction explores the collapse of our familiar reality to create a different, often unruly one. When Edan Lepucki visited Papercuts J.P. this July, she spoke about the apocalypse's ability to allow subversion of standard societal gender roles. "If the slate was blank, there's so much potential there," Lepucki said. "But it's horrifying that the world would be re-written in a way that I would not want it to be." With the rise of books like Station Eleven and The Hunger Games, we can see parallels to our own world, its injustices, and inequalities that we face and fight against every day. In our own world, where we are fighting for equal pay, the rights over our reproductive health, and the ability for women to walk down the street without being harrassed, it's crucial for us to find stories--whether fiction or otherwise--where we can be the heroes. 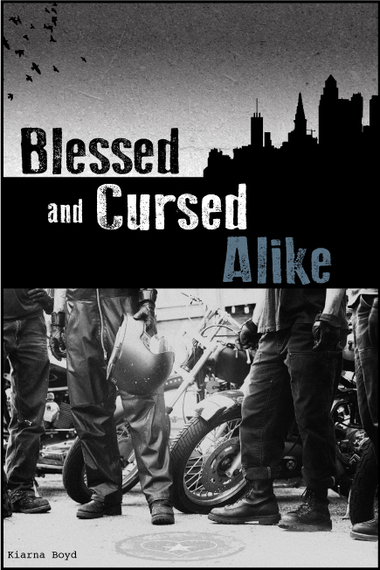 Anyone who is still yearning for last summer's Mad Max: Fury Road should add Blessed and Cursed Alike to their reading list. The novel begins with courier Zade demonstrating her prowess and skill as she darts her motorcycle through the unruly traffic of an unnamed city in order to make a delivery on time. With beautiful prose and sharp dialogue, Boyd crafts a cinematic tale that blends urban fantasty with occult murder mystery, featuring a cast of post-punk women who aren't afraid to risk their lives for the thrill of the chase. When a supermold grows and begins to take over all of Brooklyn, twins Edith and Kat, along with countless other Brooklyn residents, are displaced. In the wake of this displacement and the destruction of her life as she knows it, Kat manages to create new terms for herself, provide and care for the people who matter to her, and even cultivate a romantic relationship. 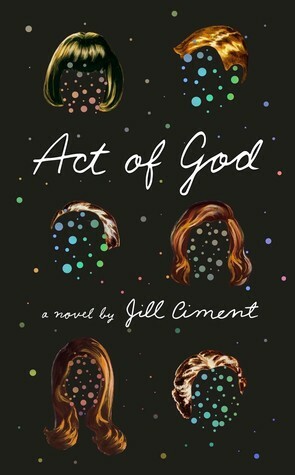 Ciment's nuanced novel is less about a badass woman taking charge post-apocalypse and more about a strong female not just adapting to, but learning to thrive in a society on the brink. Kat demonstrates a new independence that feels whole and very genuine. 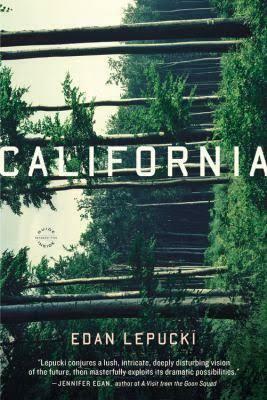 Edan Lepucki's California starts with main characters Frida and Cal amid a ruined LA. When, because they are expecting a baby, they decide to seek other living humans, their lives become seriously different, and socially intense. Reading the shifting dynamics between characters in this novel is exciting, as is learning how Frida behaves as a woman, a wife, a sister, and a soon-to-be mother. Under the pressure of these stereotypically feminine roles, Frida displays at least forty different types of badassery, and she never stops feeling familiar. California is thrilling and terrifying. Any sci-fi fan should have this beautiful manga in their library. With a spin-off film and anime series, and sited among the Wachowskis inspiration for The Matrix, this mecha epic demands the reader question their perceptions as they consider the role of technology in our lives. Masamune builds a techno-dystopian society, where cyborgs and A.I. are common practice, and frequently exploited in a world where children and elderly alike are used as pawns for political gain. Unfazed by authority, heroine Major Motoko Kusanagi unapologetically uses her brawn, brains, and savvy to overthrow the system.